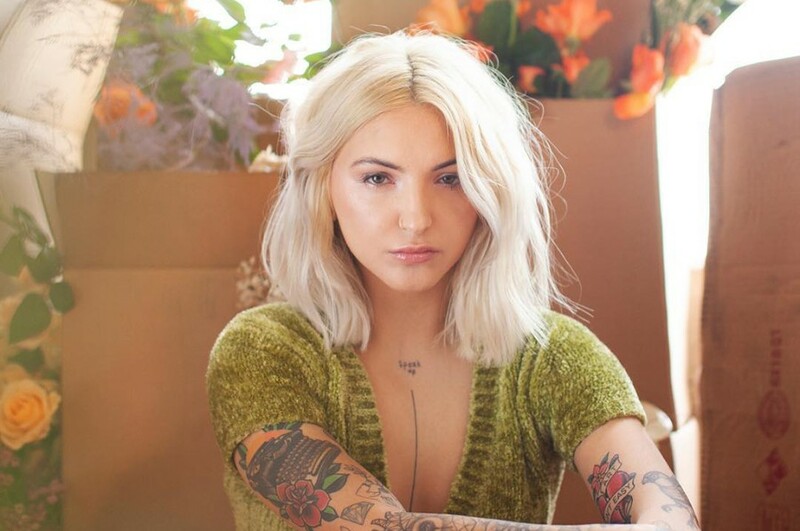 Back in January, American singer-songwriter Julia Michaels released her fourth EP "Inner Monologue Part 1". The EP features guest appeared from singer-songwriter Selena Gomez and former One Direction Niall Horan. From the EP, she has dropped a new music video for “What A Time” featuring Niall Horan. 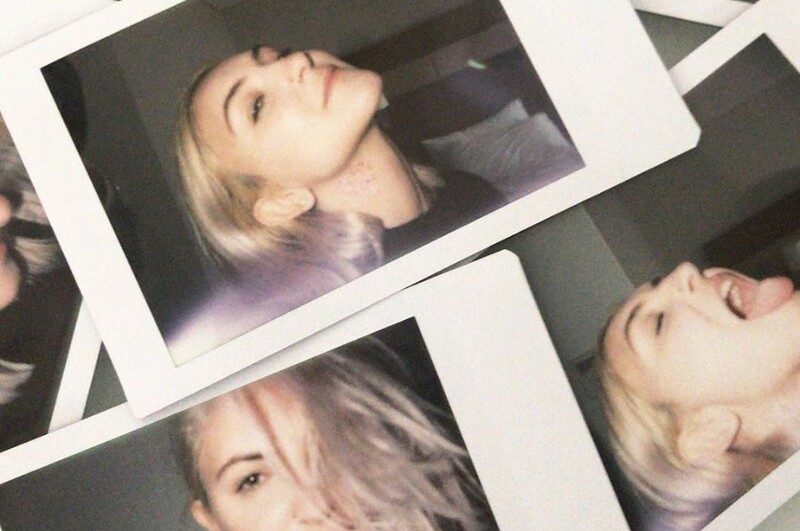 Julia Michaels said about Niall Horan on the song, "To be honest, he’s kind of the same. He walks in, and he’s just his goofy, silly self. I can’t think of a moment where him and I aren’t laughing and being completely ridiculous with each other. We always make fun of each other for a second, then he sings his heart out, and then he’s like, “Cool, I’ll see you later.” And all of a sudden there’s this magical vocal on this song, and he sounds like a sweet baby angel."